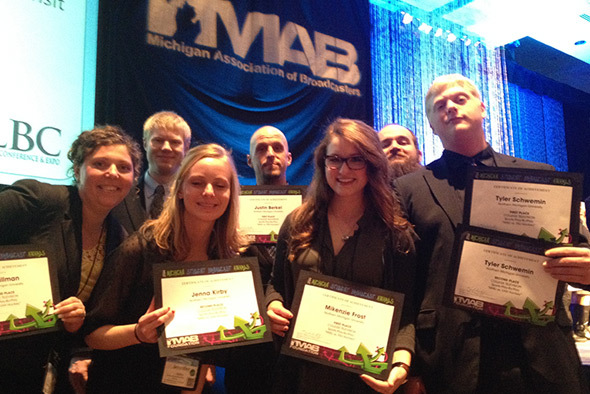 Students in the Communication and Performance Studies Department have been recognized at regional and national levels for their achievements in public relations, television and radio broadcasting and theatre. Click on the links below to view award recipients. The CAPS Department also honors graduating seniors on an annual basis who have demonstrated academic excellence that sets them apart from their fellow students. Click here to view past outstanding senior award recipients.